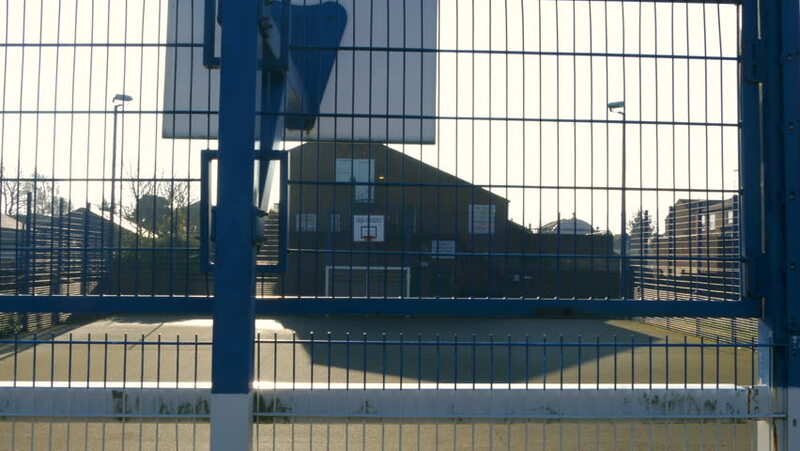 A basketball court is filmed as the camera pans from right to left on a sunny winter day. hd00:10The train travels at a speed past an Italian railway station. 4k00:12Peeking out of the blinds into Dubai central city.